Many studies on refugees suggested that refugees’ traumatic events associated with post-traumatic stress disorder (PTSD). However, it is unknown whether refugees’ PTSD was caused by their negative experience before or after the entry of their destination country. Thus, a separation of refugees’ pre-migration from their post-migration experience is particularly important in understanding the causal impact of trauma. 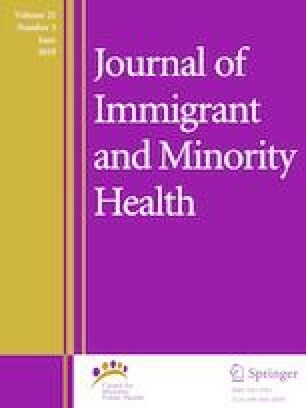 Using a sample from North Korean refugees, this study investigates the prevalence of PTSD symptoms, the impact of tortured trauma, repatriation experiences, on PTSD among North Korean refugees (n = 698). We found that North Korean refugees in our sample (a) demonstrated a high rate of current probable PTSD; (b) were demonstrated a higher frequency of repatriation experiences with a greater risk for PTSD symptoms. The findings suggest that particular types of trauma for populations with particular socio-demographic characteristics may be at a greater risk of PTSD. Jungang Ilbo. A news paper release. July, 24, 2017. A whole family member arrested by Chinese police committed suicide in China. http://news.joins.com/article/21780257. Assessed 26 Sept 2017.